Honor is gearing up to launch the Honor 10 Lite in China on November 21. 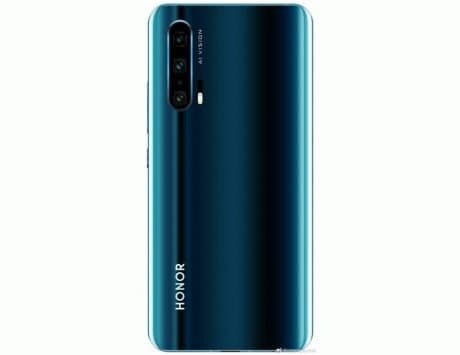 Honor had launched the Honor V10 (also known as Honor View10) in some markets before the end of the year. Hence, it is speculated that the Honor V20 phone with flagship specs may also go official before the end of 2018. 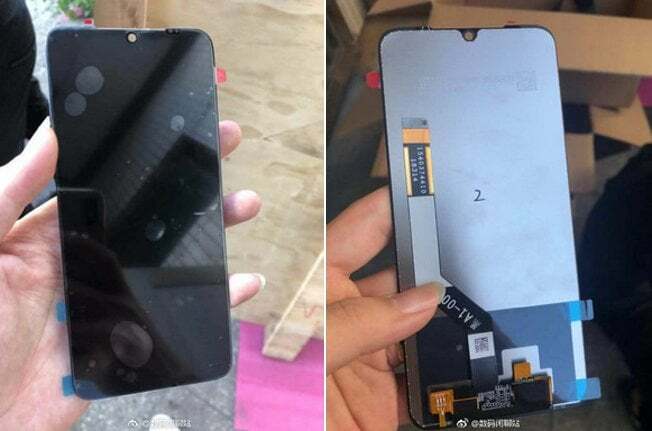 Fresh information on the specifications of the Honor V20 smartphone have appeared today along with leaked shots of its display panel. Information surfaced on Weibo has revealed that the Honor V20 smartphone is codenamed ‘Princeton’. The handset is tipped to arrive with a big 6.4-inch display with support for FHD+ resolution. The first image shows the Honor V20 display surrounded by super-slim bezels, which translates to an impressive screen-to-body ratio. 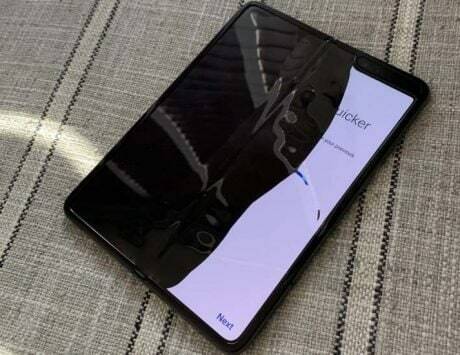 The second image suggests that the phone will be equipped with a waterdrop notch. Since the Honor V20 will be a flagship phone, it could be powered by Huawei’s Kirin 980 chipset. The handset may sell as the cheapest Kirin 980-powered smartphone. 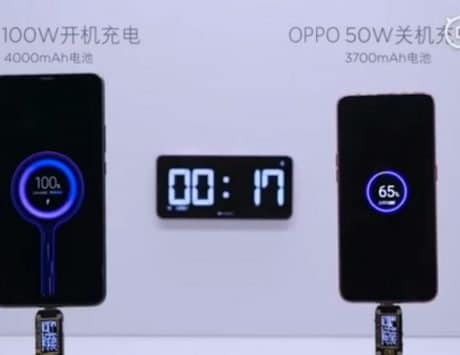 The smartphone is expected to carry support for 22.5W fast charging. 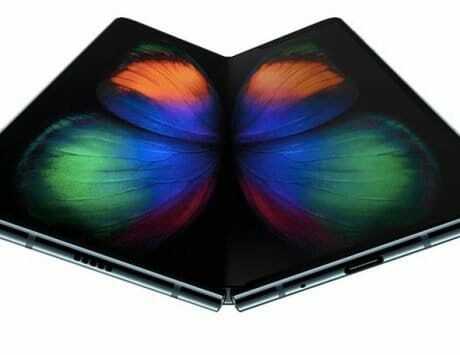 It may also feature a water-resistant chassis. Other reports have claimed that the Honor V20 will be equipped with a vertical triple-camera unit. This setup on Mate 20 series boasts the Leica branding, but the upcoming V20 phone is unlikely to feature it. The Honor V10 was sold with a starting price of RMB 2,699 in China. Hence, the V20 could be arriving with a similar price tag. Huawei’s sub-brand is yet to confirm on the launch date of the smartphone. 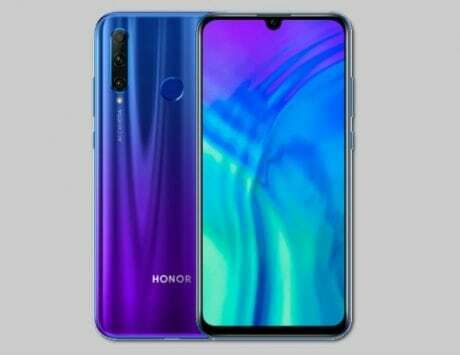 Honor though is gearing up for the launch of Honor 10 Lite smartphone that is scheduled to go official on November 21 in China. It is rumored to feature 6.21-inch FHD+ display, Kirin 710 chipset, 4GB/6GB RAM, 64GB/128GB storage, 3,320mAh battery, 24-megapixel front camera, 13-megapixel + 2-megapixel rear camera and Android 9 Pie OS.